Super DBZ. . HD Wallpaper and background images in the Dragon Ball Z club tagged: dragon ball dragon ball z dragon anime dbz. 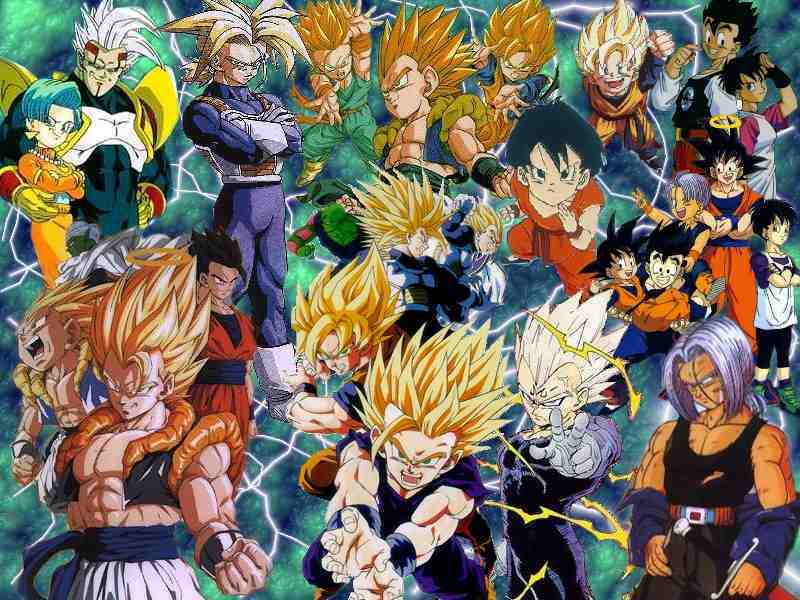 how can i get the complete collection of dbz and dbzgt?